Are you in Gurgaon and looking for selling your old and scrap jewelry? Then you are in the right place. We at Cash for gold the most leading second hand jewelry buyer in Gurgaon. Our branch is extended to all over Delhi NCR to facilitate our services to the jewelry sellers of all the neighborhoods. Currently, the market manifests a lot of variability with its rates based on Indian Economics. Therefore, to understand everything, you must surround yourself with experienced professionals. Unlike many other jewelry buyers, cash for gold jewellery buyers are experienced and practicing the techniques from over two decades. Our buyers offer the best price that no other can compare with. Along with this, we give a lot of other services which offer to save more at the end of the deal. How Cash For Gold Differs With Another Jewelry Buyer? Unlike other buyers in the city, we offer online services to provide immediate solutions. We offer free service throughout the procedure from servicing to the transaction. We also provide the quote instantly right after the evaluation. With all other services, we try to provide our very best input with minimal formalities which will not keep you awaited for long. We strive to provide 100% satisfaction with our service, therefore we hope to give our best price while selling jewellery. Our executives offer 24x7 hour service to answer all your queries and try to reach your requirements. Along with the above services, we provide 15% extra payment offers during the festival seasons. Our variety of services offers the customers to have a one on one discussion with our jewelry buyers if they prefer to visit us. We currently are established in more than 50+ locations in Delhi including Gurgaon. In any case, if the customer does not like our quotes, then we will send back their valuables the same way we received. If the customer approves our quote, we do the transaction in a preferred medium. Lastly, we are the only second-hand gold and silver buyers to offer instant cash of any high amount needed. So when you are choosing a Gold Buyer in Gurgaon, you must relate with the above mention factors. 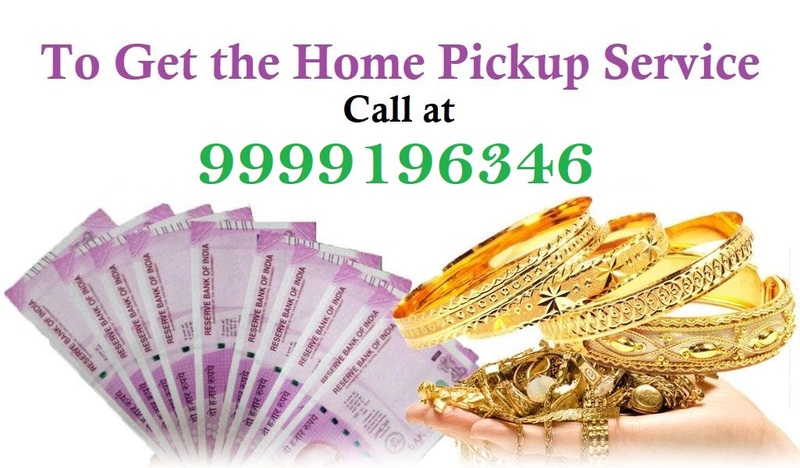 If you want to sell your gold and silver near you without going anywhere then you need to search on Google Cash for Gold Near Me then you will find the best result and you get the best price at your home because we also provide the home pickup service for the customers in Delhi NCR. To know more about us, you can contact us at +91-9999821722, 9999333245.